How can pharma convince GPs of new drugs’ real value? Doctors in England are facing more and more red tape when deciding which new drugs to prescribe. Here, GP Partner Una Duffy outlines what she believes pharma sales reps should do to ensure their medicines reach patients. With financial scrutiny from Clinical Commissioning Groups (CCGs), pressure to comply with guidelines from health watchdog NICE and an increasingly litigious patient population, GPs in England have less freedom to prescribe promising new drugs than ever before. This means that pharma sales representatives have less influence in primary care than they did in days gone by and face-to-face visits about new products are not necessarily going to result in GPs prescribing them. Indeed, to have any chance of success, pharma sales reps need to be talking about their products at CCG and NHS England level before they approach GPs, and GPs need to be assured that a drug has been assessed by NICE and fits into guidelines. But what else influences GPs’ prescribing intentions in this highly pressured and target-driven environment, and how should pharma respond to their changing needs? We asked GP Partner Una Duffy for her opinion. She said: “Following confirmation that a drug fits into NICE guidelines, I want pharma sales reps to provide me with information on how it fits into the next level – i.e. what has the local secondary care and CCG decided about this drug? In the UK it’s not about what the individual patient wants, as it is in some other nations, where patients regularly go to their GP demanding a particular drug, it’s all about best practice and cost-effectiveness, Dr Duffy went on. In light of this, another key piece of information that she would need is how a new drug compares to other options in terms of cost. Peer approval is also very important, hence Dr Duffy would also be keen to find out whether other local consultants and colleagues were already prescribing this drug and, if so, why? She explained: “In these target-driven and litigious times, where complaints and legal action from patients are on the rise, GPs are heavily influenced by what their peers are prescribing, including their colleagues in secondary care. “For example, with interchangeable products, such as the New Oral Anti-Coagulants – we’ll be looking at what a patient has been prescribed by a hospital when they come to us and we will be likely to continue with that drug. 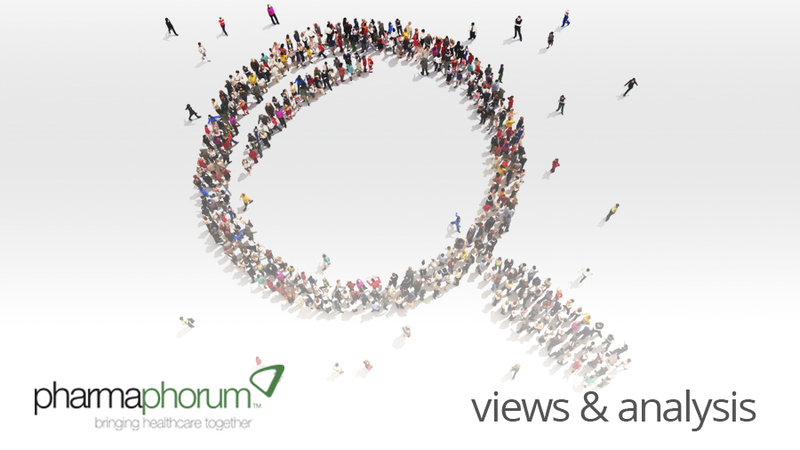 Have your say: What are the biggest influences on GPs regarding drug prescription choices?